LifeWise Strategies, the parent company of Money Habitudes, also makes other games and products that transform the money conversation into something that’s actually fun. This credit education kit is geared for adults. 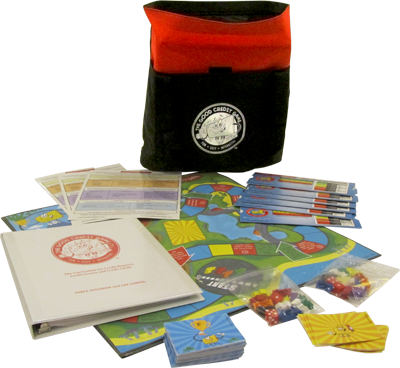 It has six hands-on activities, including a credit board game that teaches players about how credit works and managing credit wisely. Designed for financial educators teaching credit classes, The Good Credit Game is a credit curriculum with user-friendly lesson plans. It teaches students about credit reports, credit scores and credit cards. This financial education product results from feedback from financial educators. Educators wished for a high-quality, interactive, turnkey curriculum to replace traditional credit lessons that use PowerPoint and lectures. The facilitator does not need to be a credit expert to use the kit. Almost without exception, everyone—including financial educators—learns something important about credit when using The Good Credit Game. Although financial habits and attitudes influence relationships, careers and other life issues, patients and clients often don’t think to discuss how financial issues may be part of broader issues they’re grappling with. 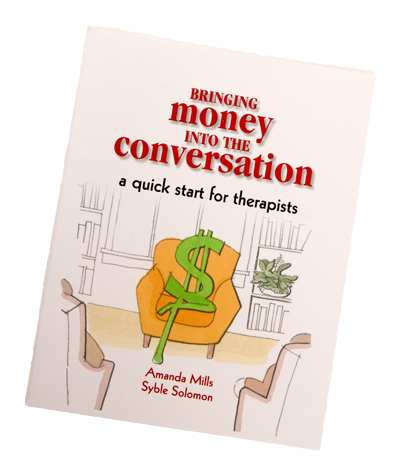 Likewise, therapists, counselors and coaches often intentionally or subconsciously avoid talking about money. This very readable guide explains why it’s important to be comfortable talking about money, outlines 20 familiar activities as financial conversation starters, provides suggestions for working with different populations, and includes how to partner with and refer clients to different financial professionals. 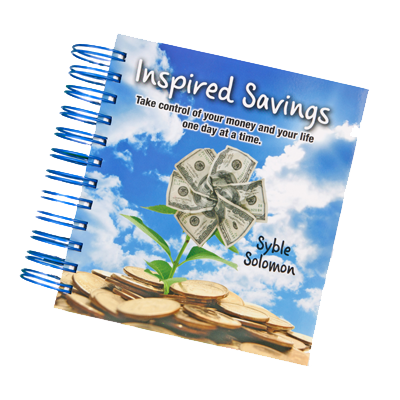 Inspired Savings is a practical and motivational calendar-book. Each day of the year has its own calendar page and includes an inspiring quote, practical commentary and money-saving tip. This financial self-help book motivates readers to take control of their lives and money one day at a time. You can call or send an email and we'll get right back to you. I consent to Money Habitudes collecting my details through this form.